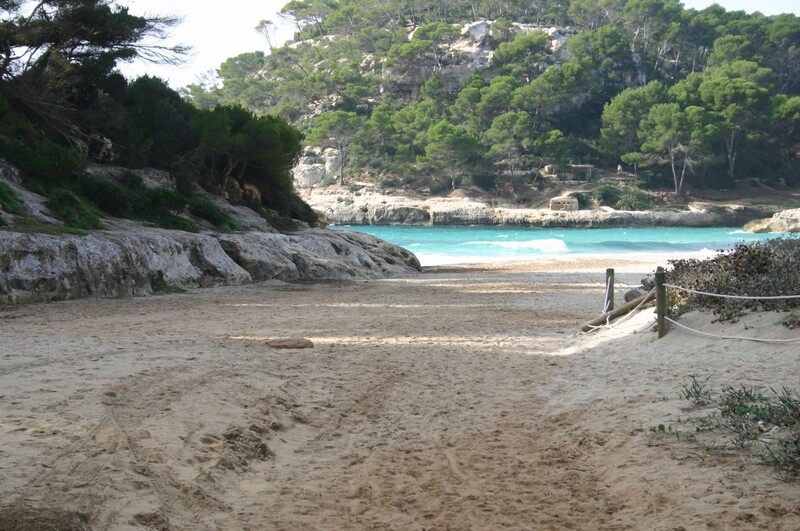 September and October are a wonderful time of year to visit Menorca; it's one of our favourite times to visit the island! First and foremost, for the beaches. They will be much less busy, and the water will still be pleasantly warm: the sea temperature in September is a very balmy 25°C, and this drops by only two degrees to a still inviting 23°C in October. If you go just a little out of the way you might even have an entire beach all to yourself! The island starts to wind down at this time of year; most restaurants are still open but the pace is much slower, so it’s the ideal time to do some culinary exploring. 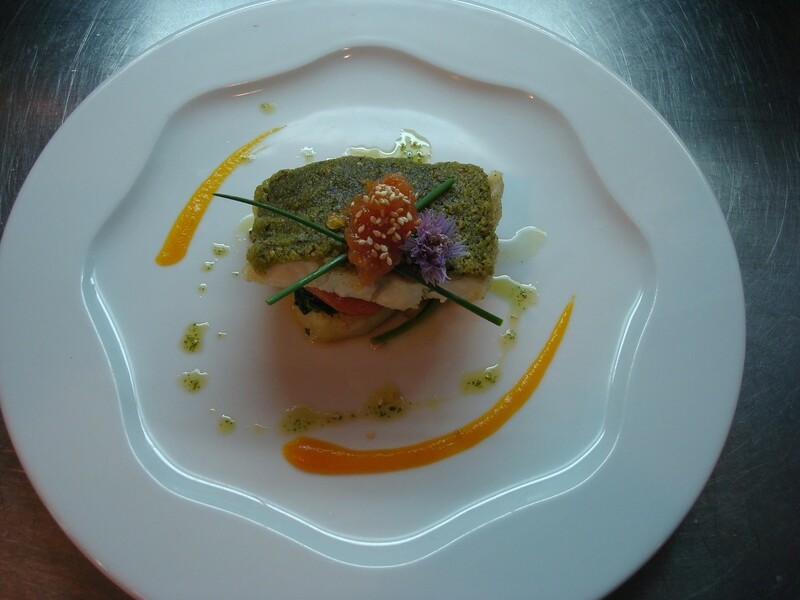 Sea food is big in Menorca, and so are innovative tapas with fresh local ingredients. Treat yourself in this foodies’ paradise! If you like walking and cycling, this is the season for you. 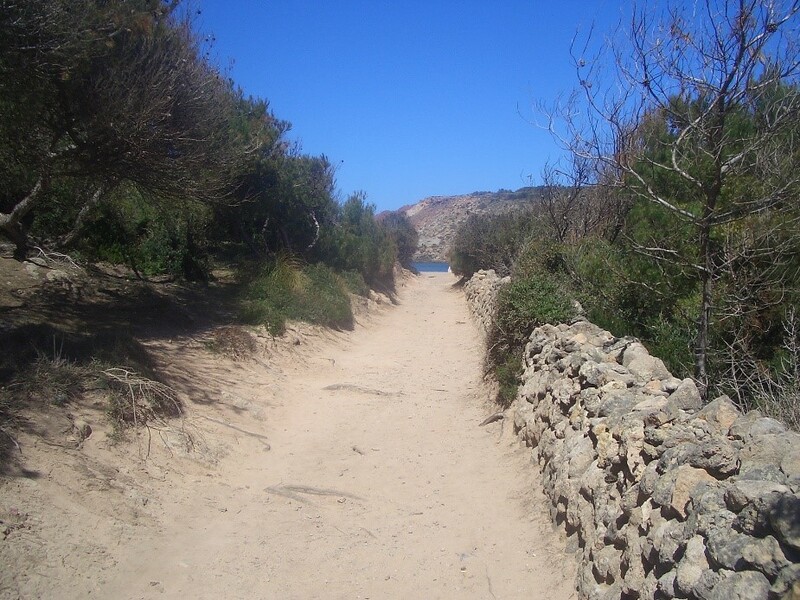 Explore coastal paths and quiet lanes at your leisure – perhaps finishing off with a swim at the end of an active day! 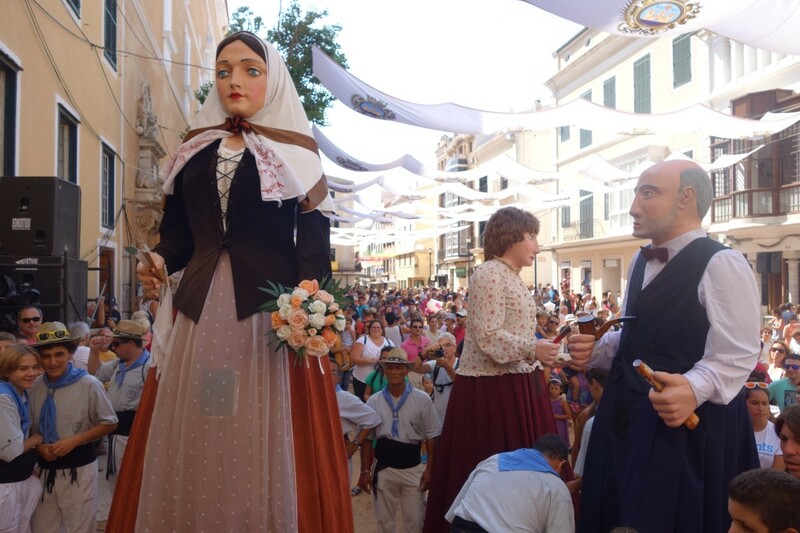 The big town fiesta of Mahon, the island’s capital, takes place in the first week of September. It is called Mare de Déu de Gràcia and celebrations include a parade of Giants through the streets, horse cavalcades, and lots of music and dancing. Experience a traditional Menorquian event with locals and visitors alike! 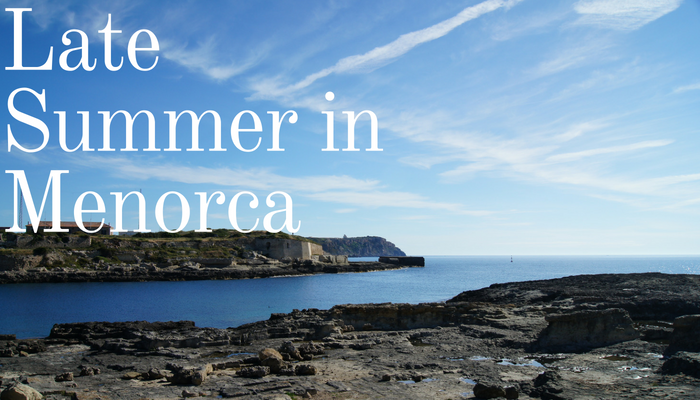 Enjoy quiet beaches, excellent food, the great outdoors and local culture - extend your summer and end it on a high note in Menorca! 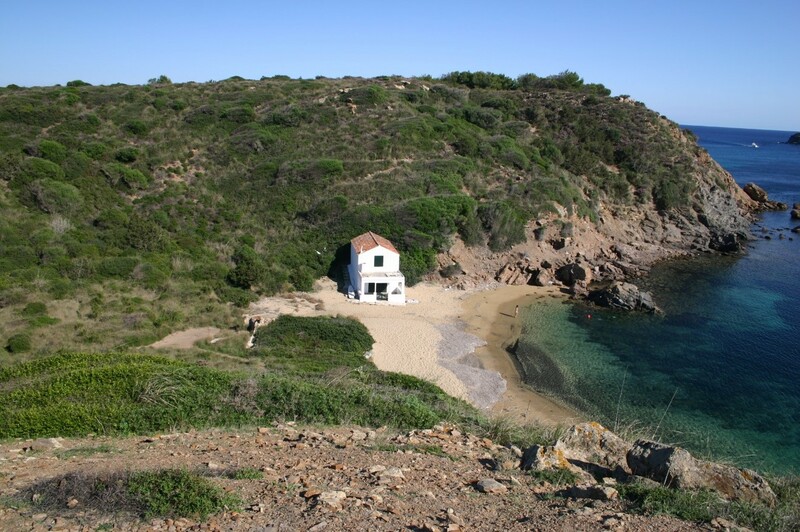 Check out our villas showing available in September and October here and witness Menorca in the late summer, and fall in love just like we have!